Help us welcome the newest member of our Signature Mug family, the Pepin! 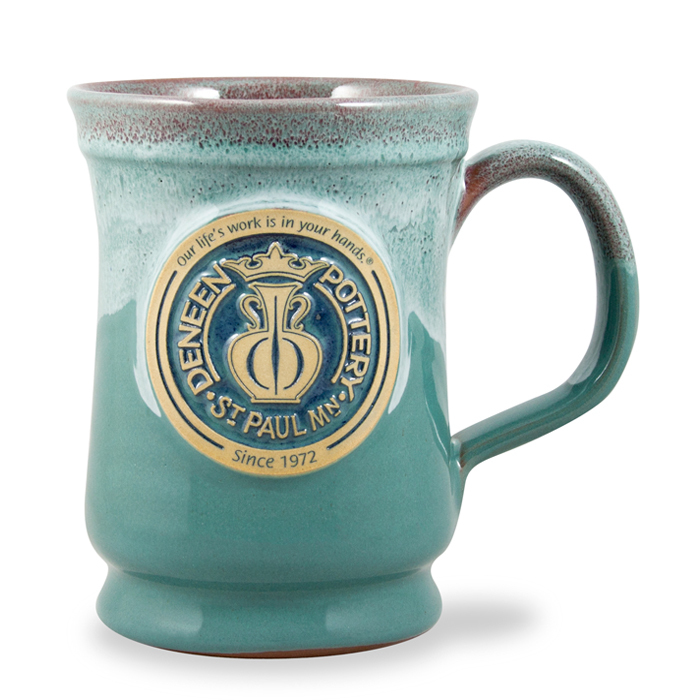 Designed exclusively by Peter Deneen, the Pepin Mug is named after his Wisconsin pottery studio, Pepin Farm. The sleek design is feminine, fun, and sure to make a statement!